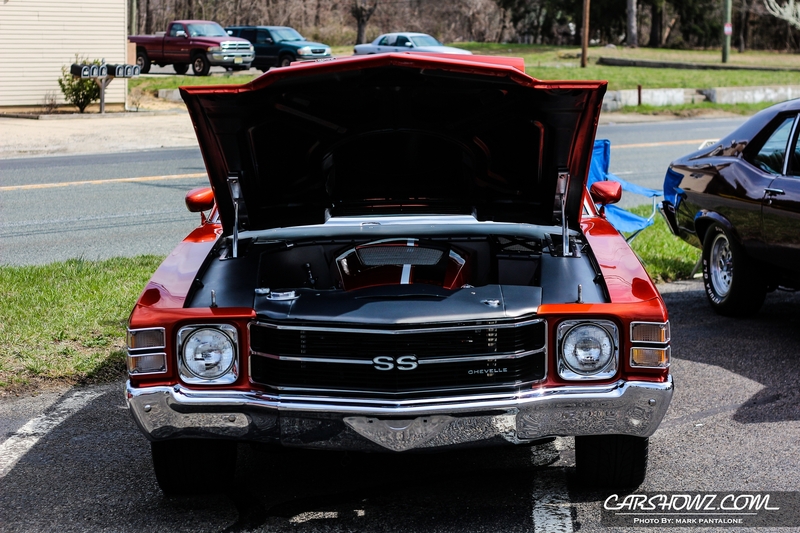 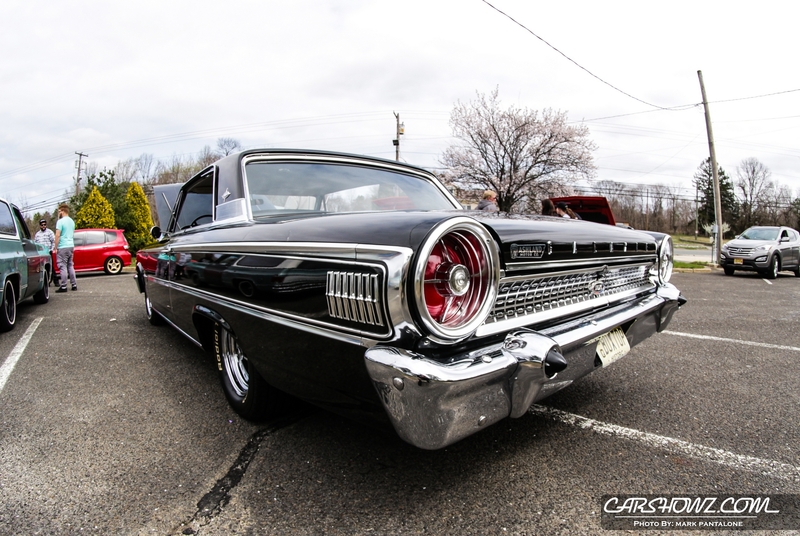 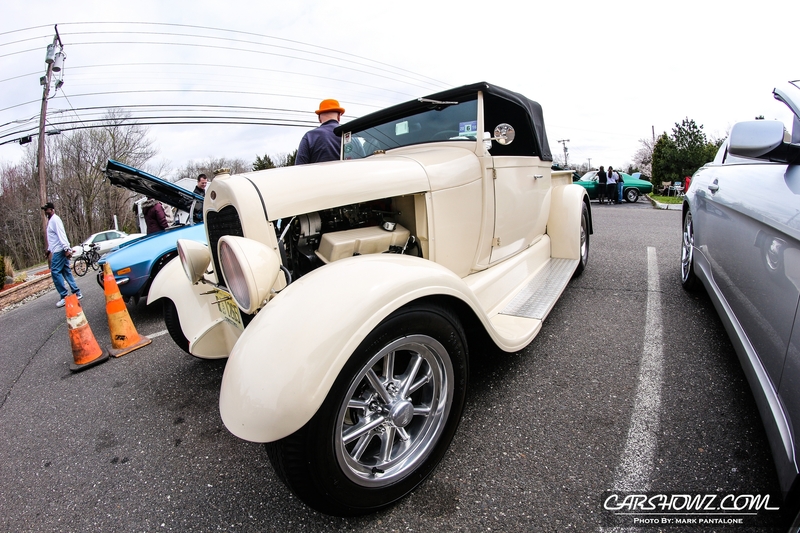 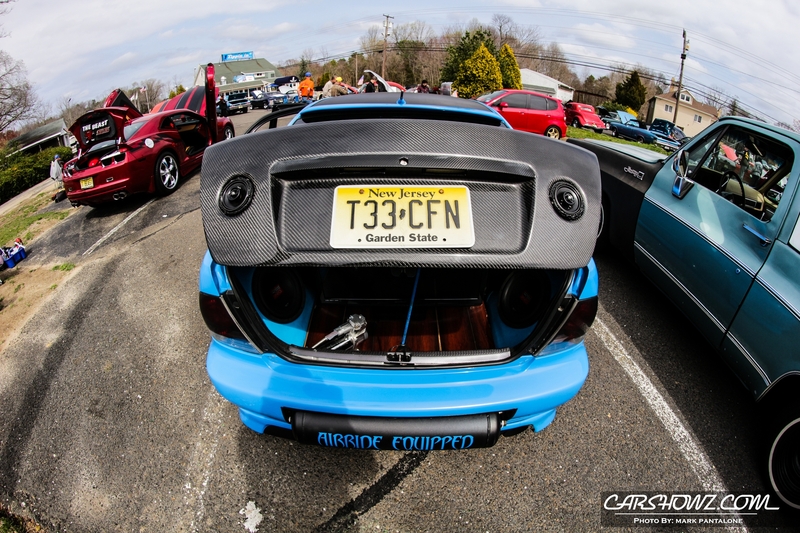 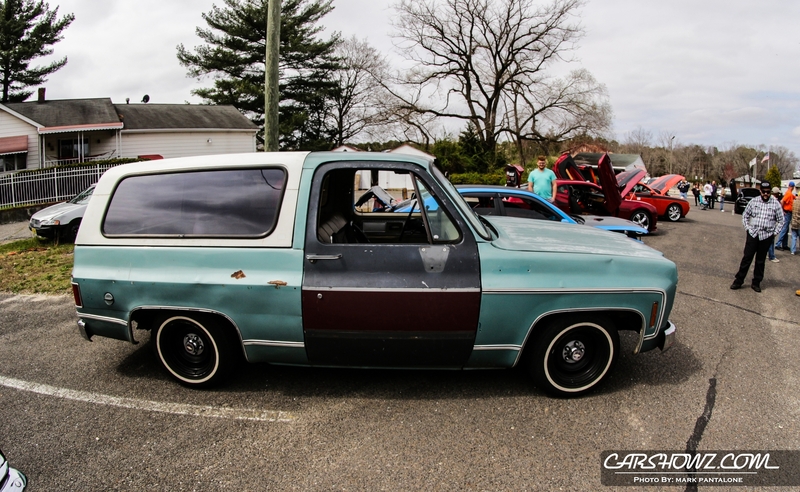 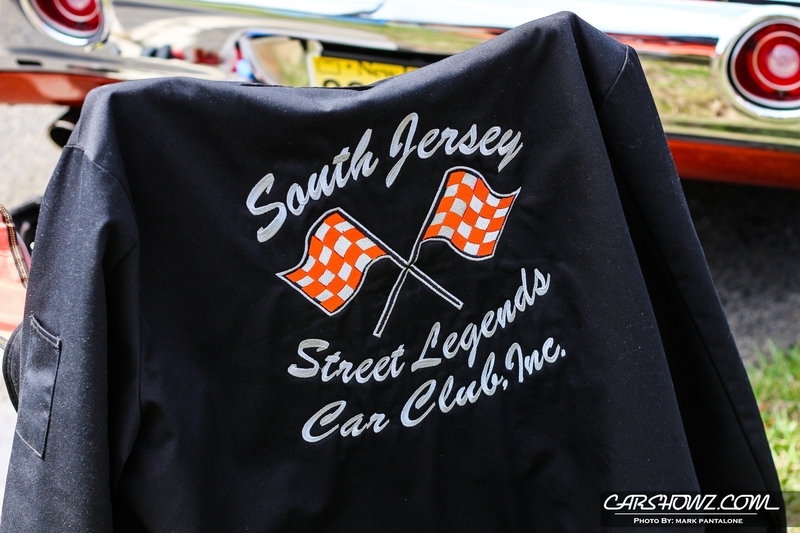 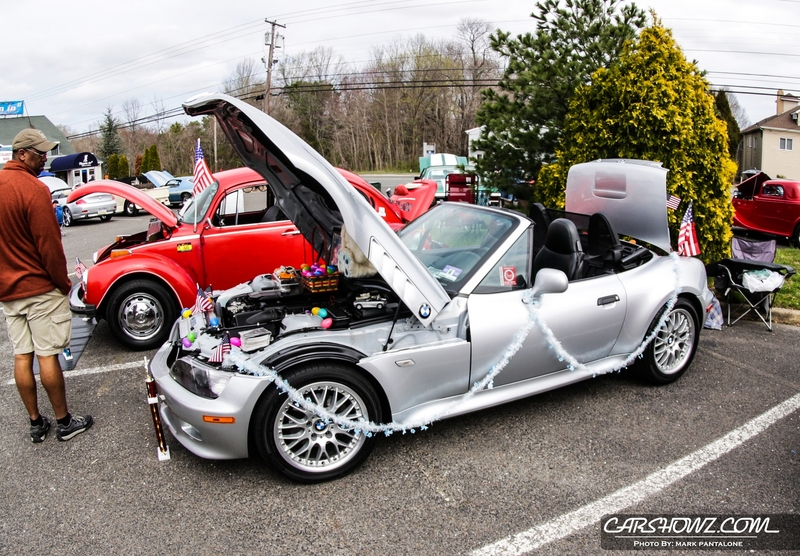 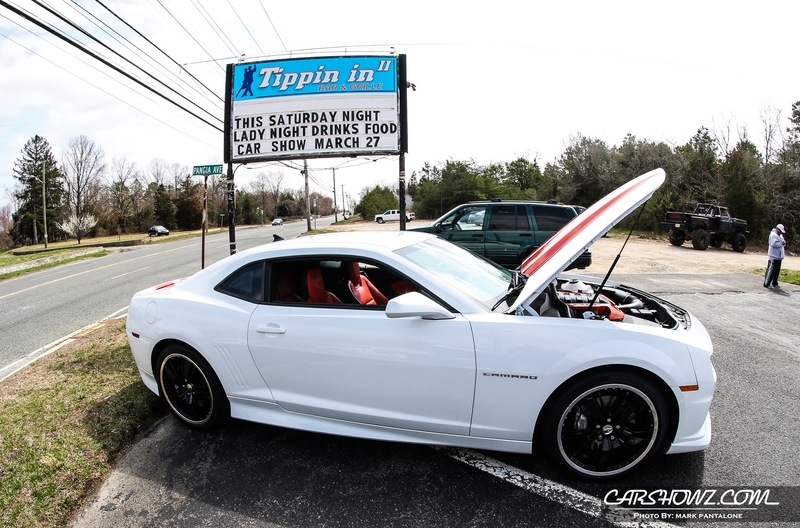 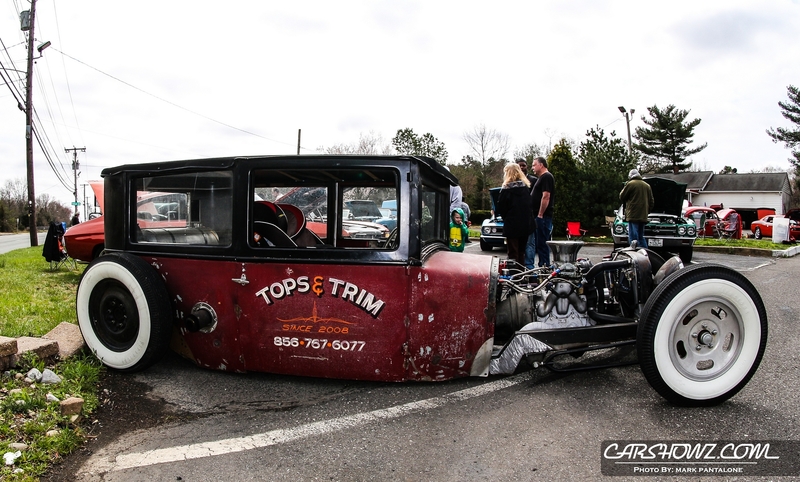 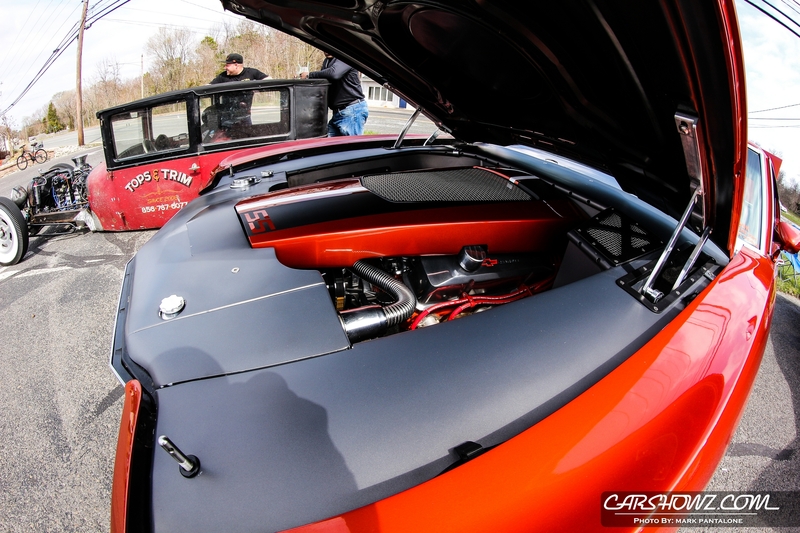 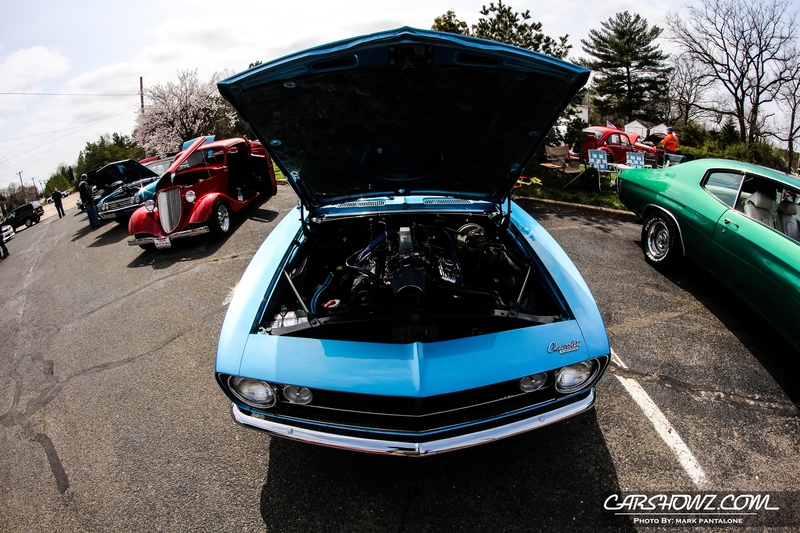 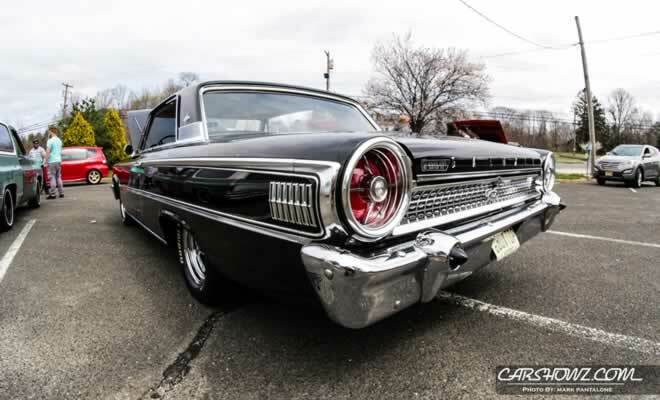 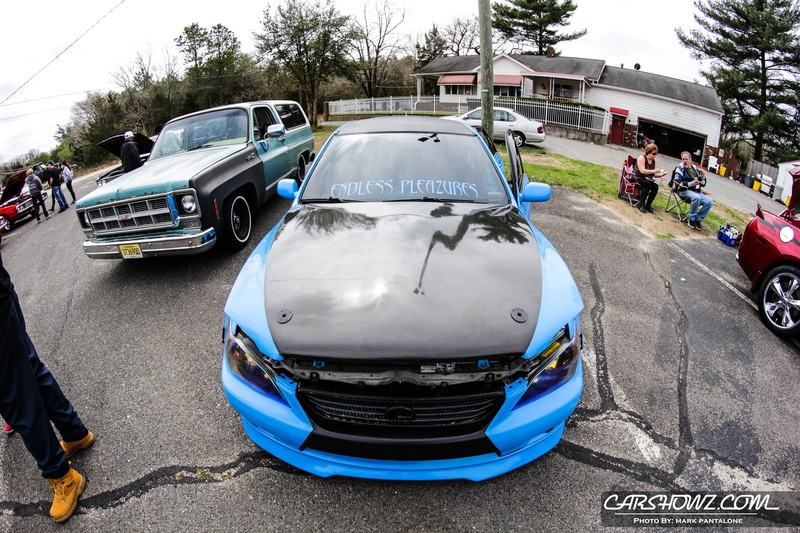 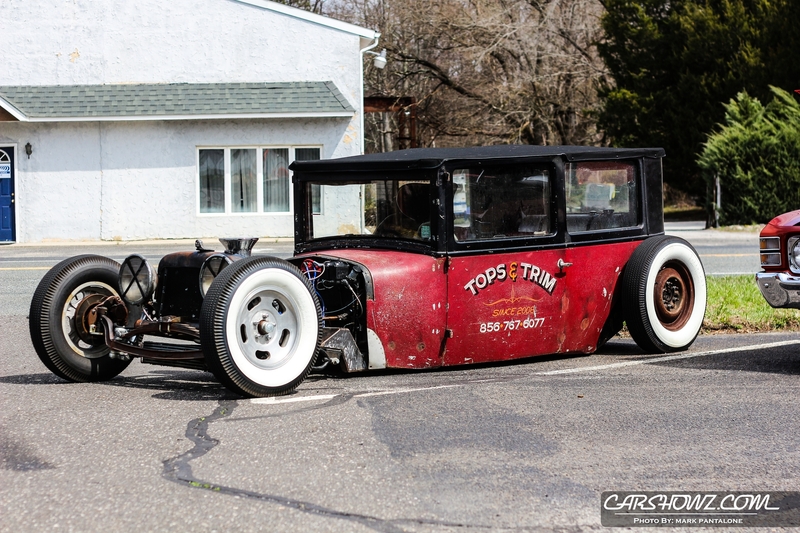 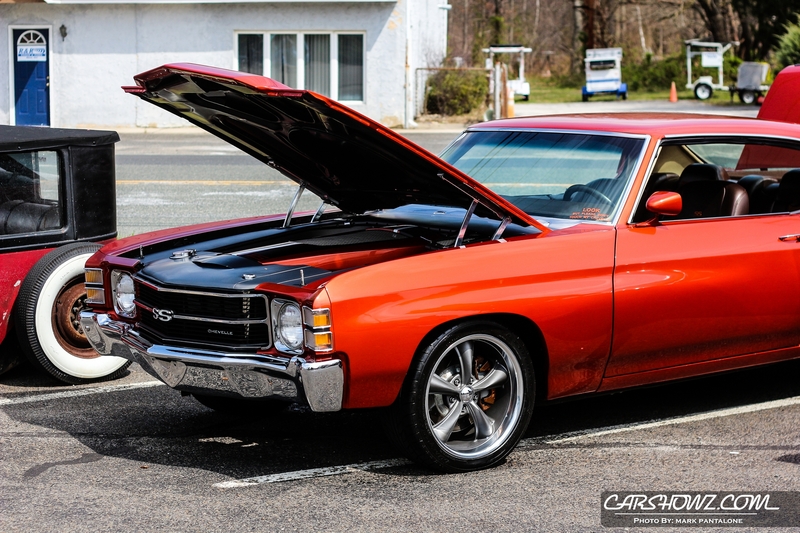 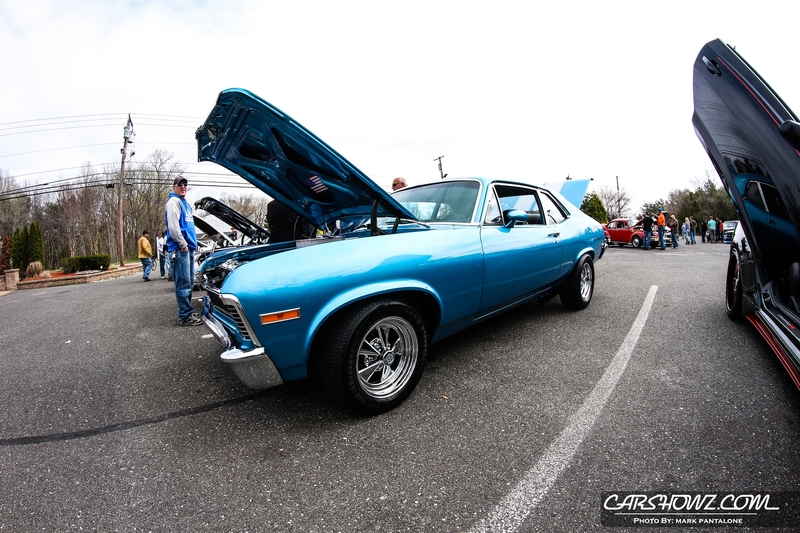 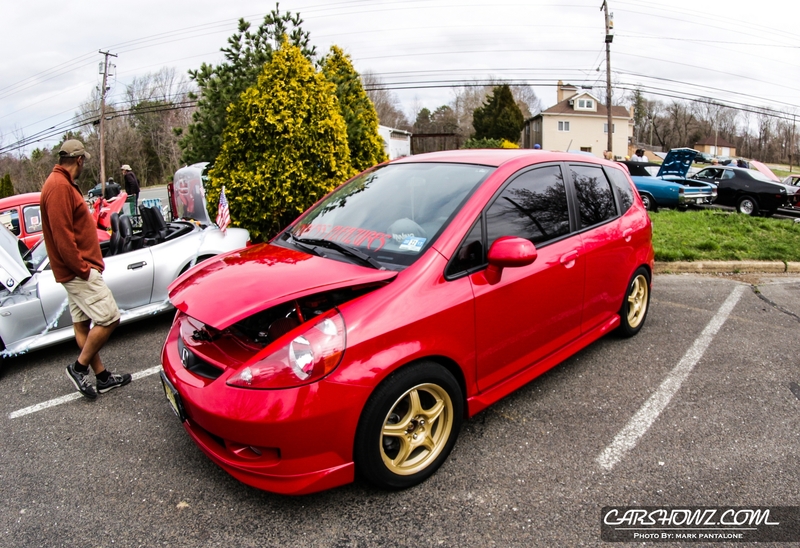 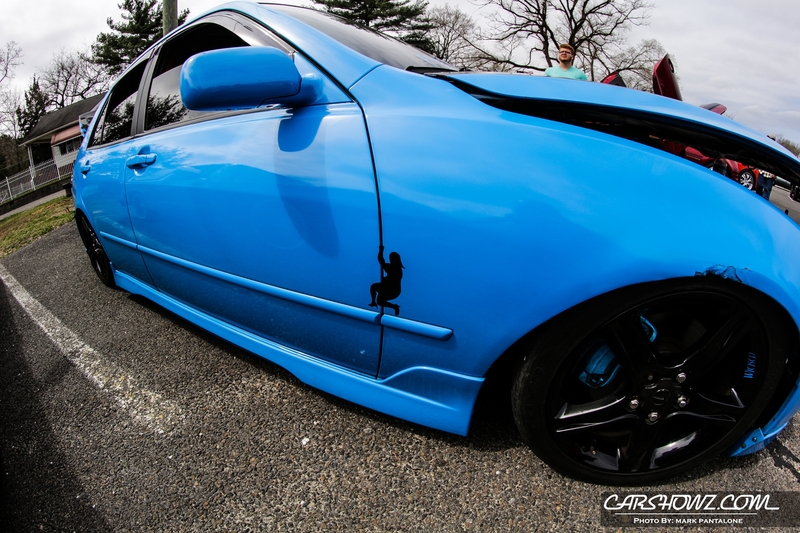 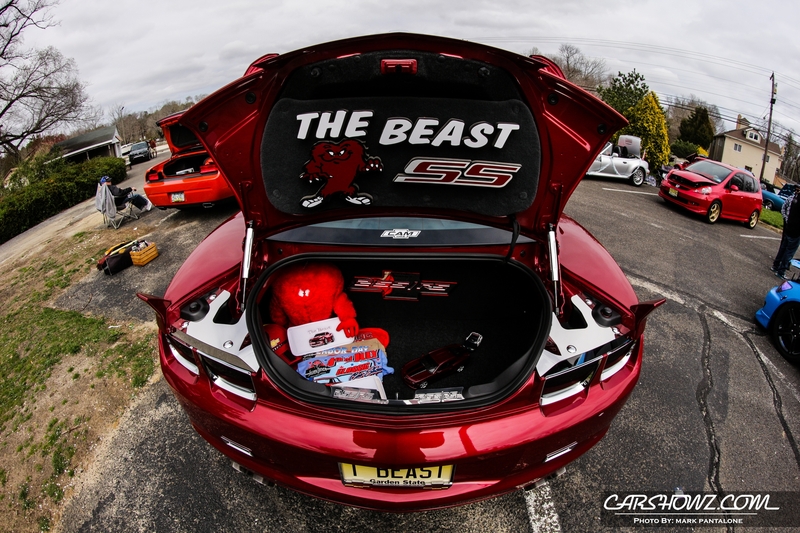 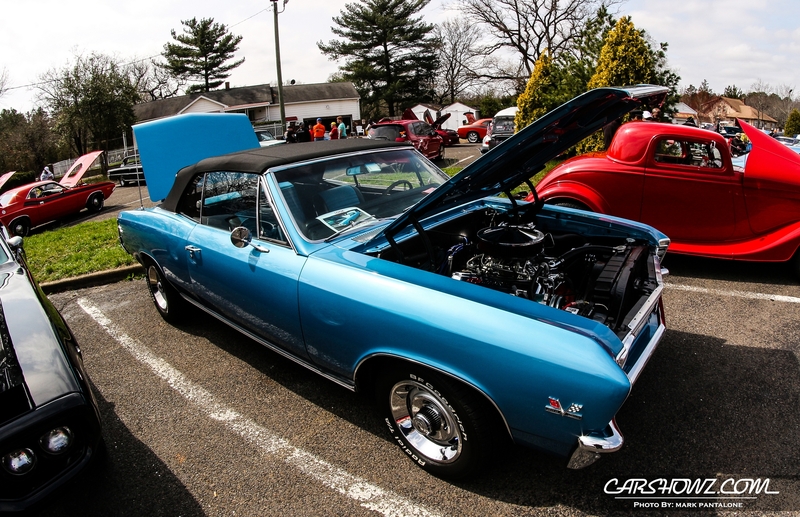 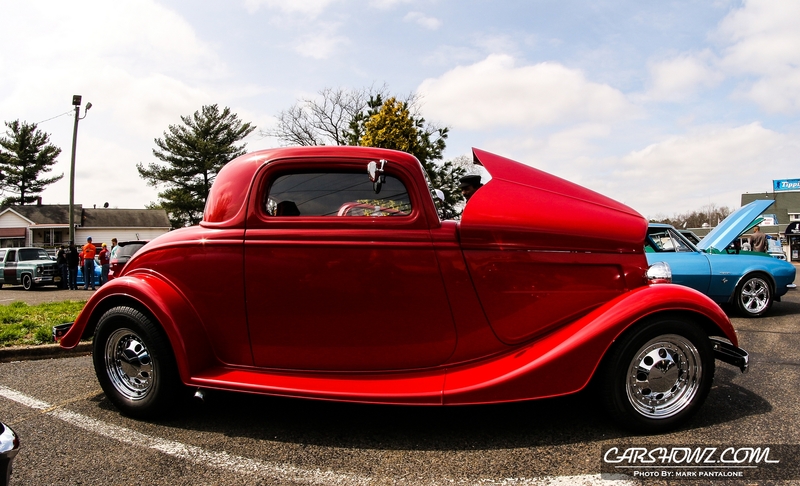 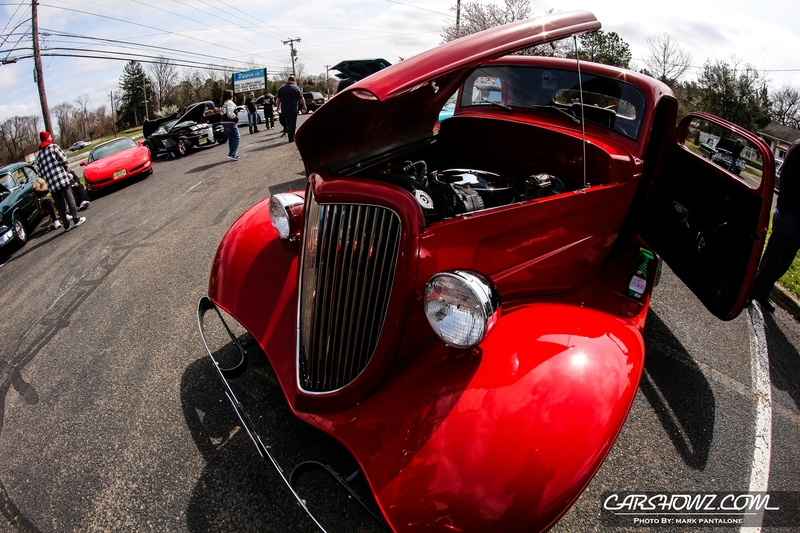 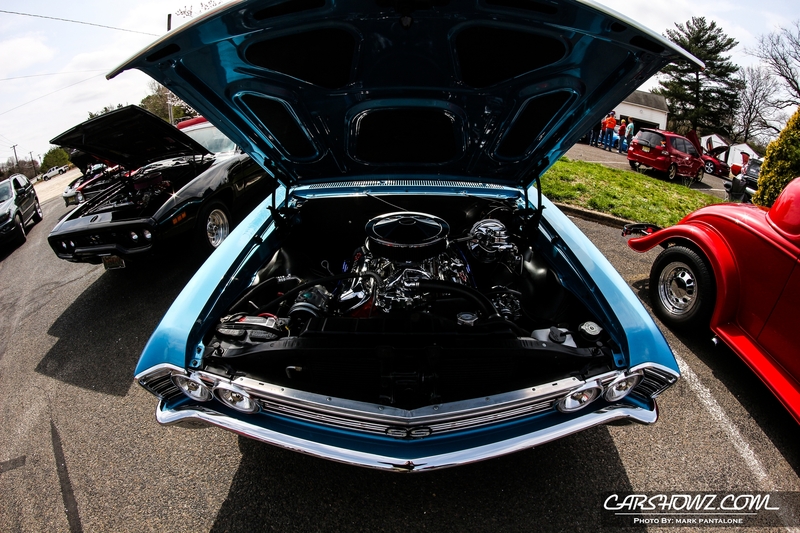 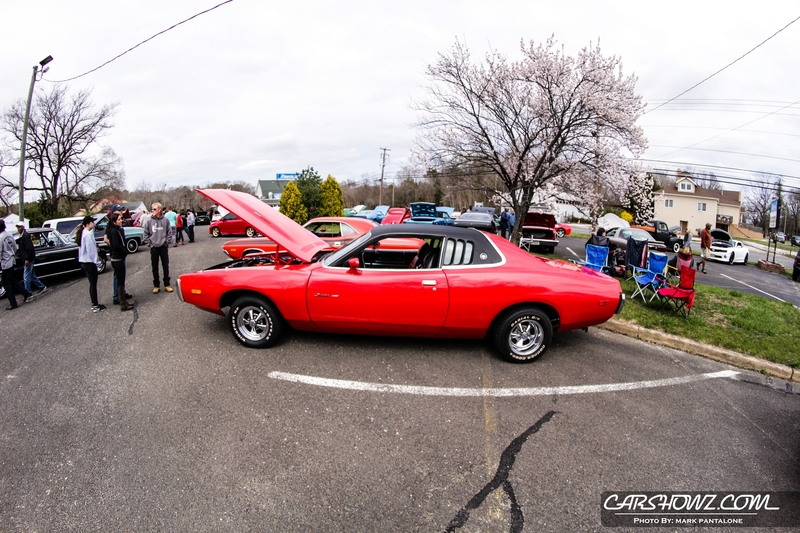 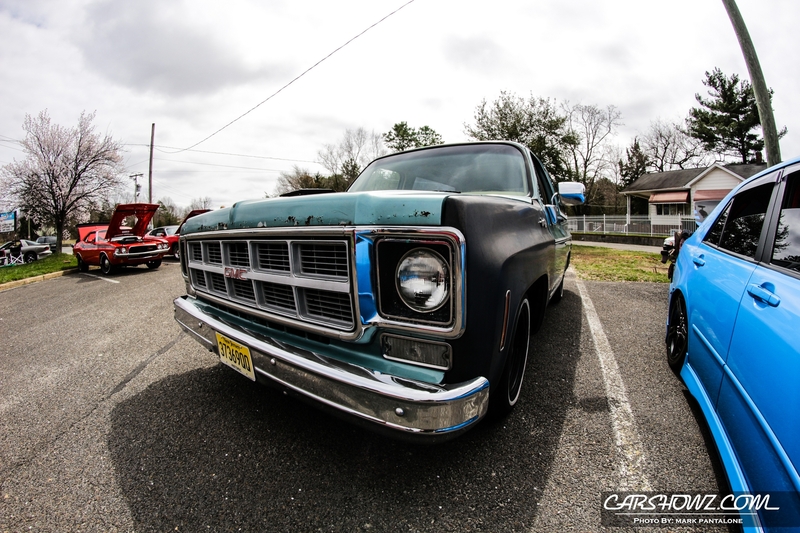 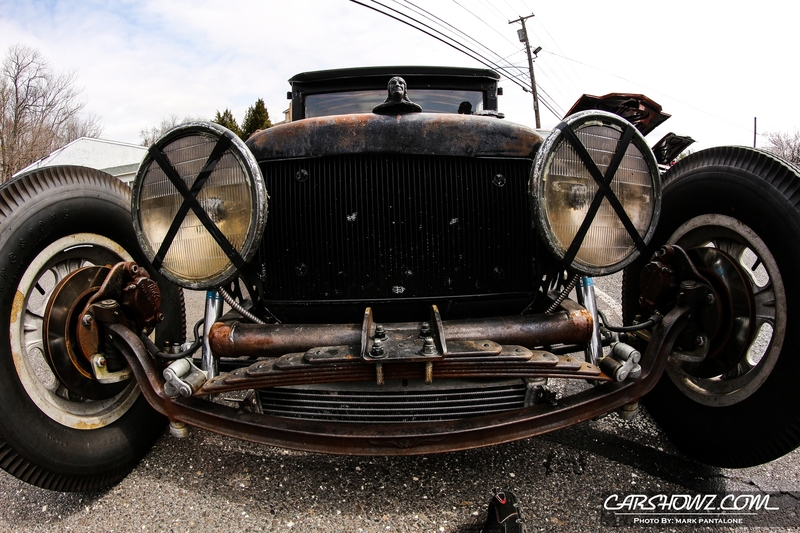 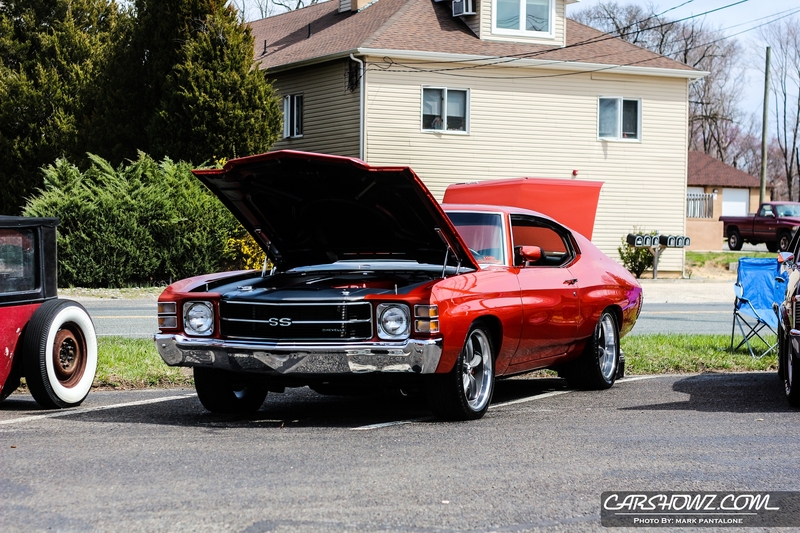 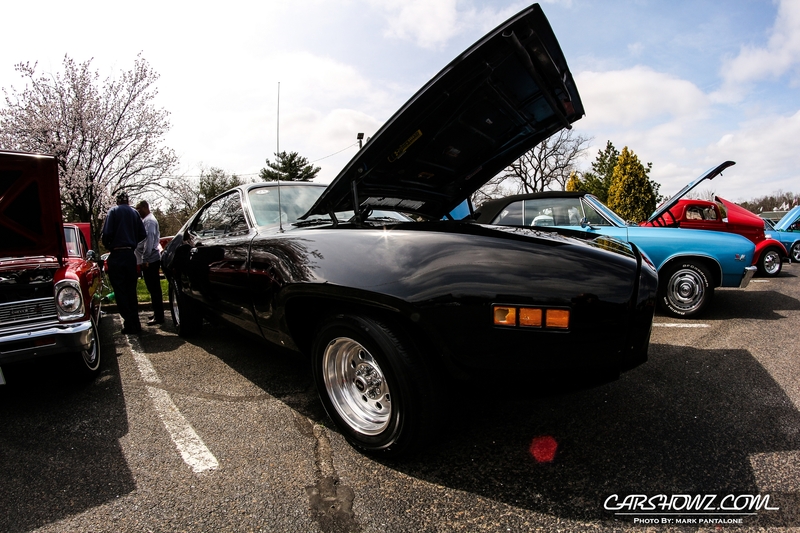 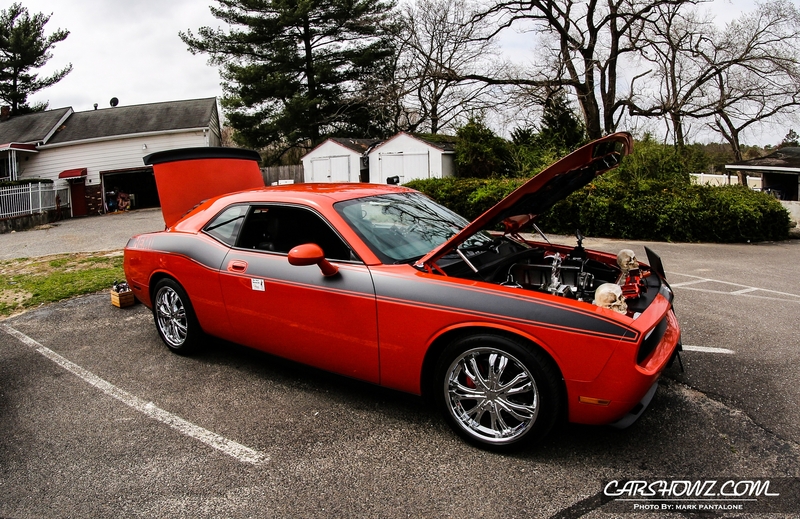 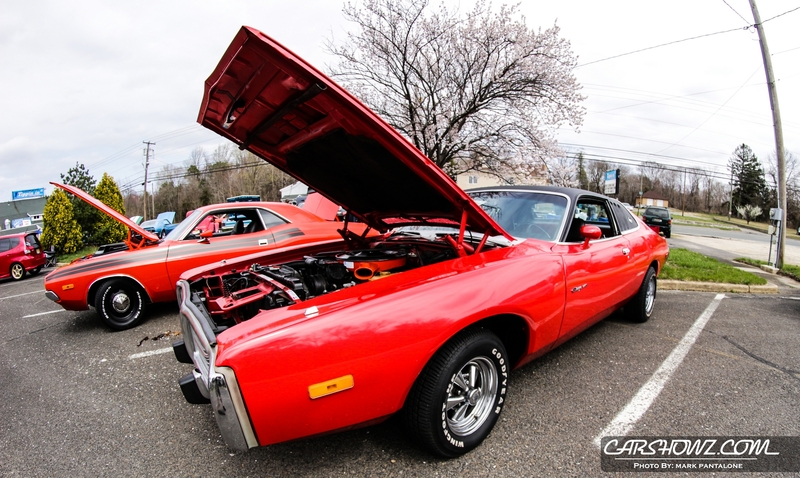 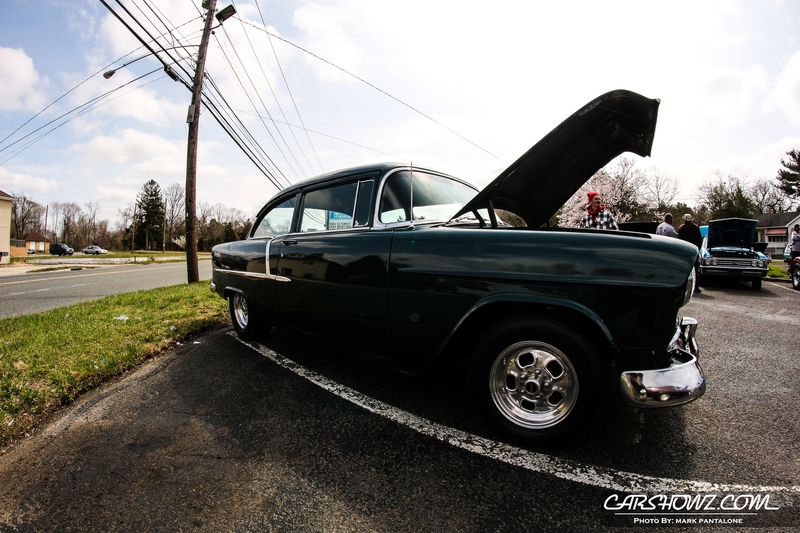 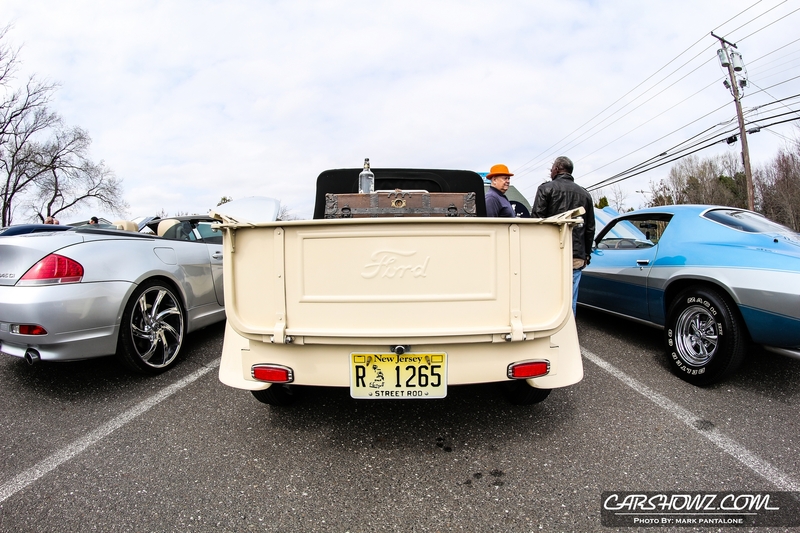 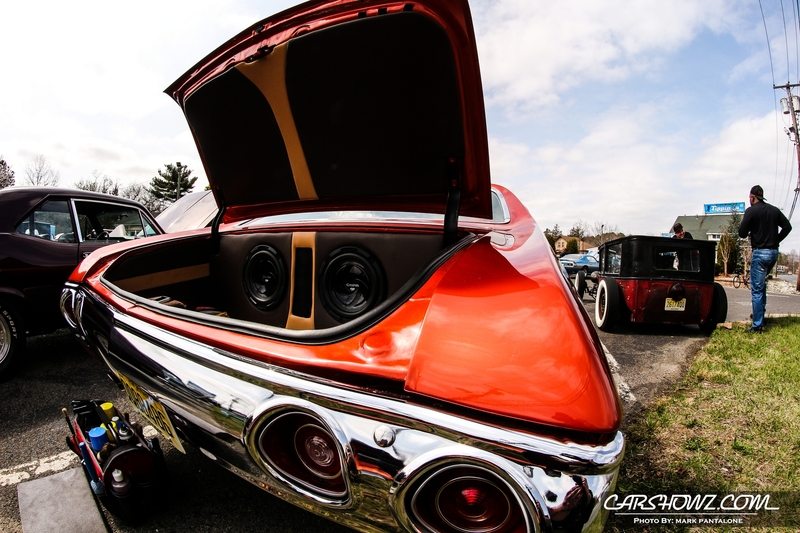 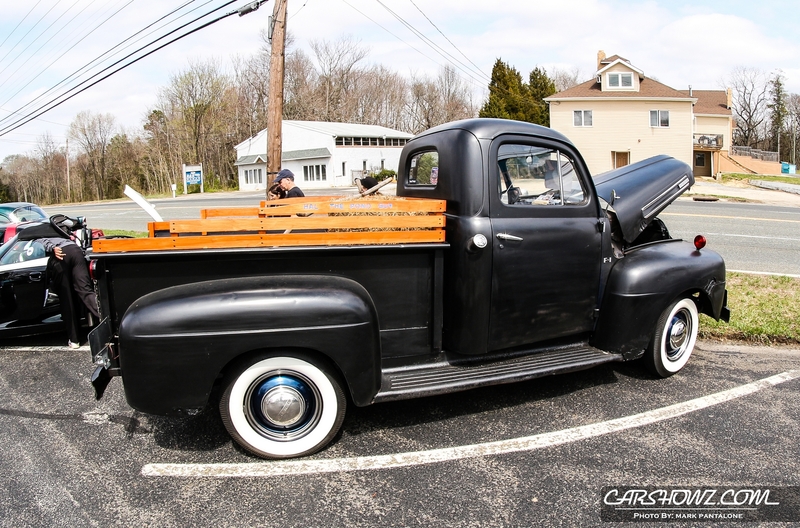 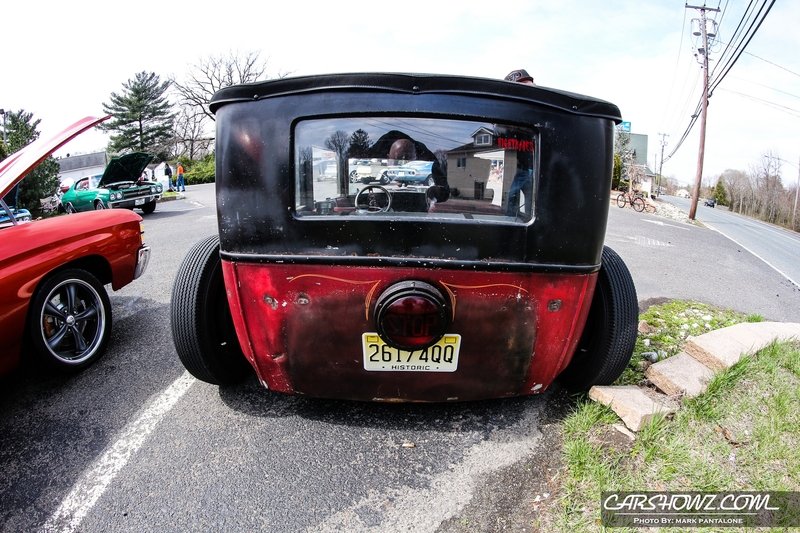 Tippin in II car show kicked off on March 27th, 2016 at Atco New Jersey. 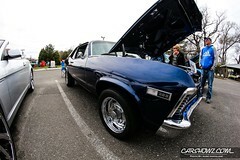 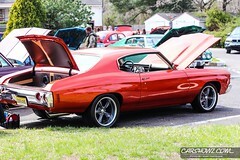 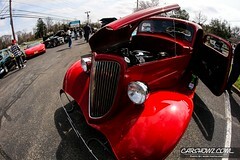 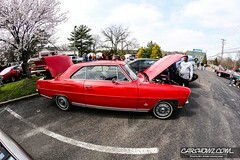 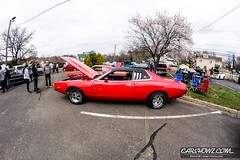 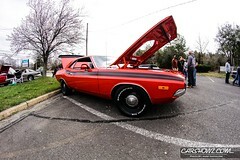 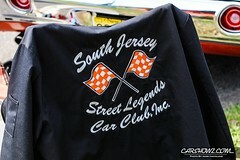 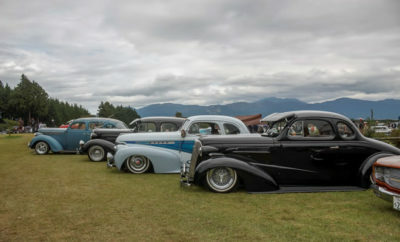 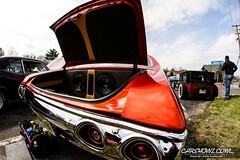 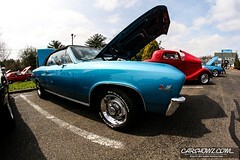 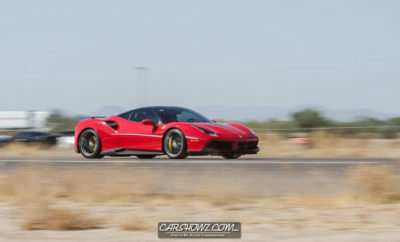 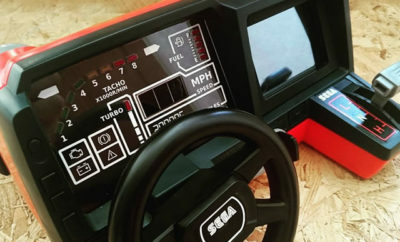 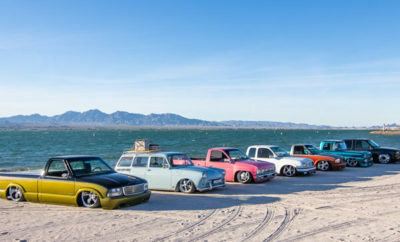 The show was held from 11am to 4PM with a car show entry of $20 per car. Cash prizes for the winners for Best of Show, Tippin in II pick and the Mayors Choice. 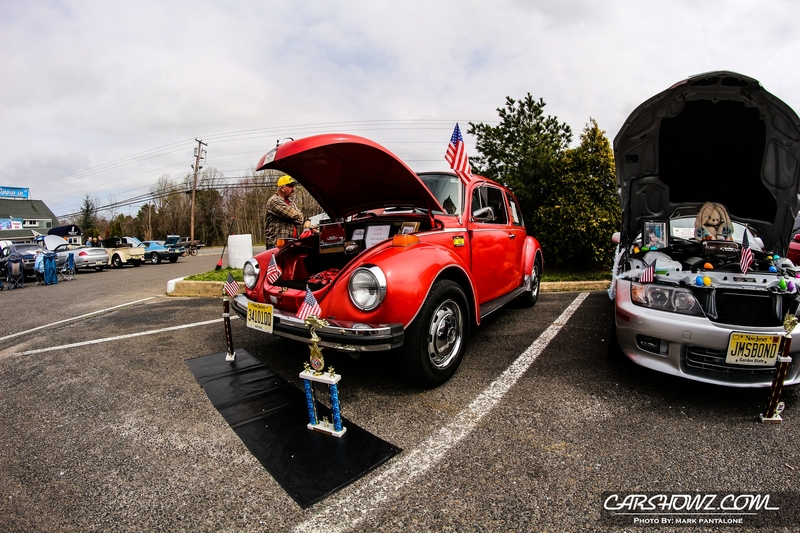 Entertainment consisted of music, door prizes, trophies, and 50/50 raffles. 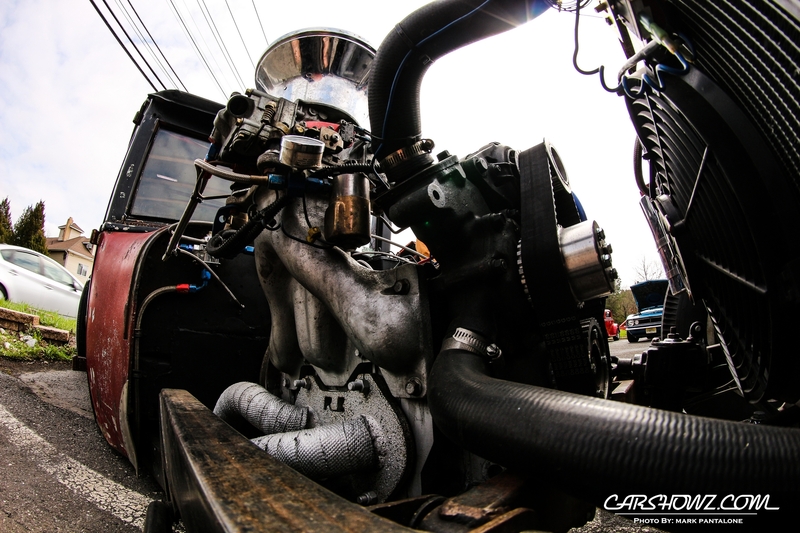 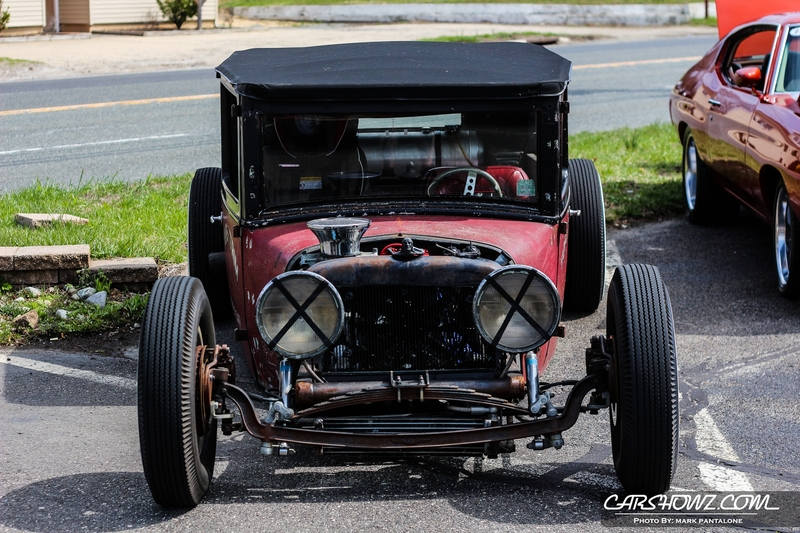 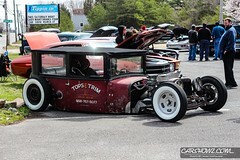 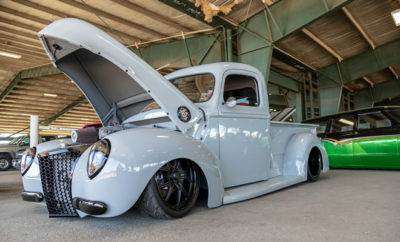 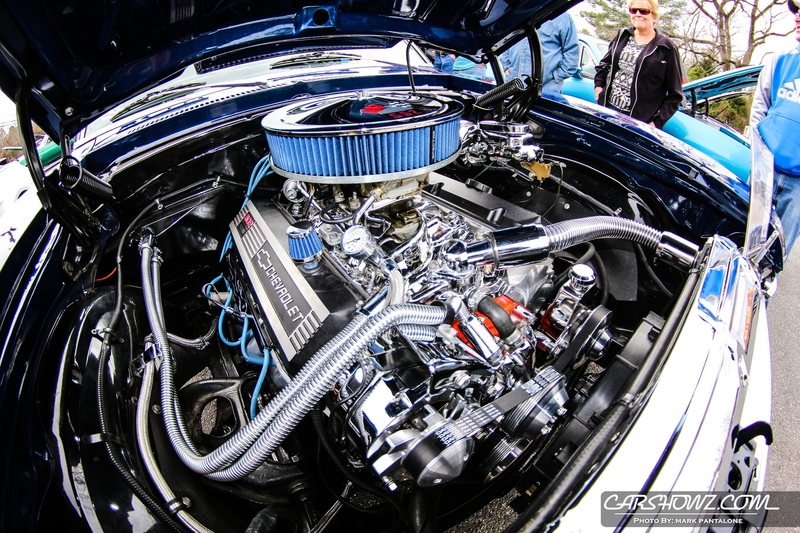 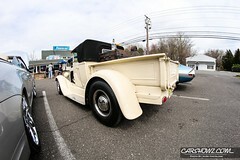 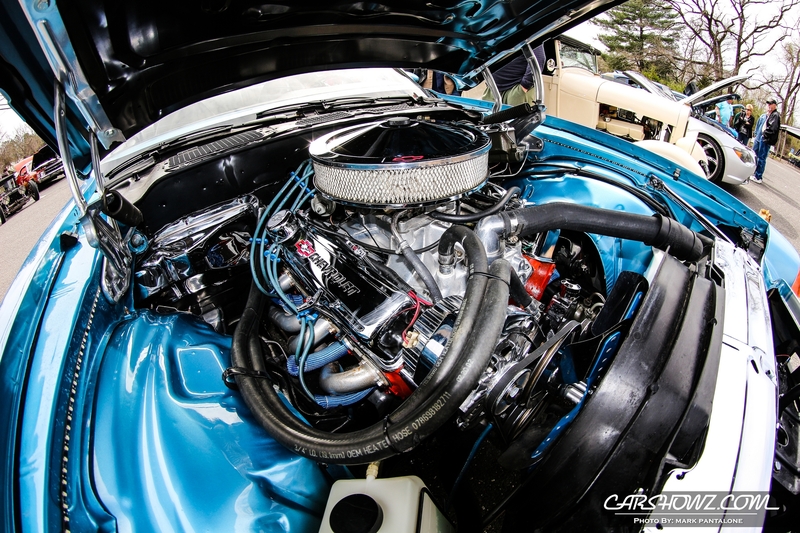 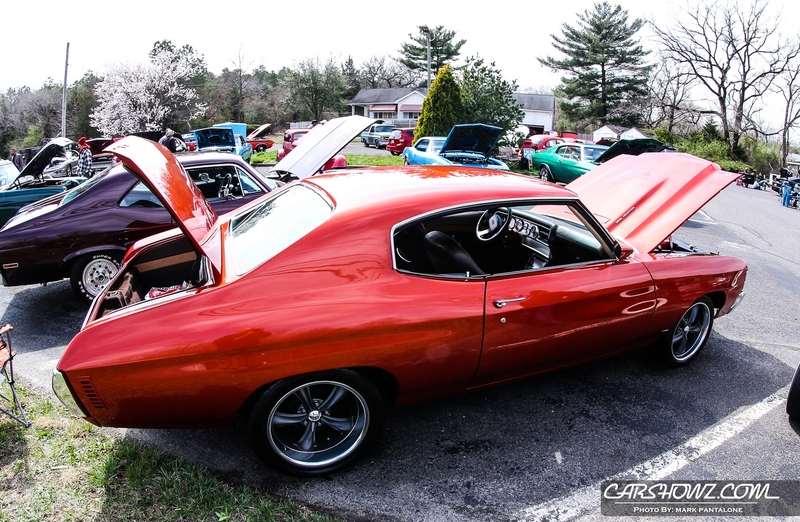 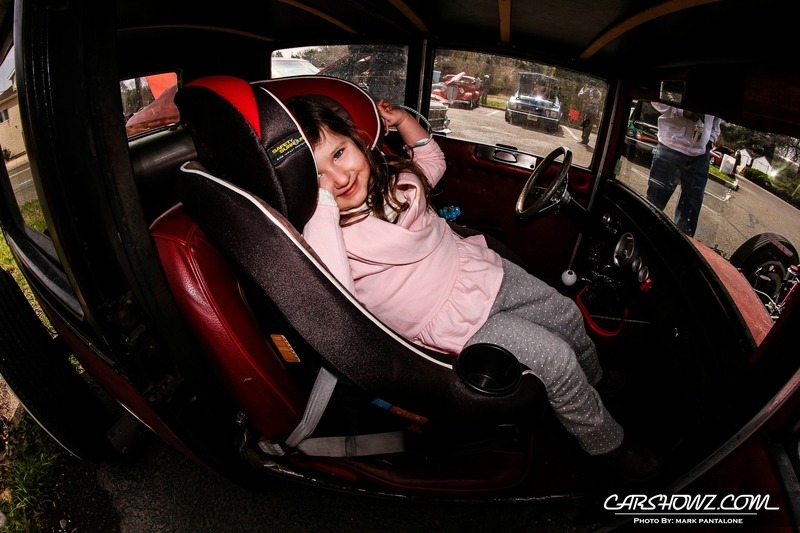 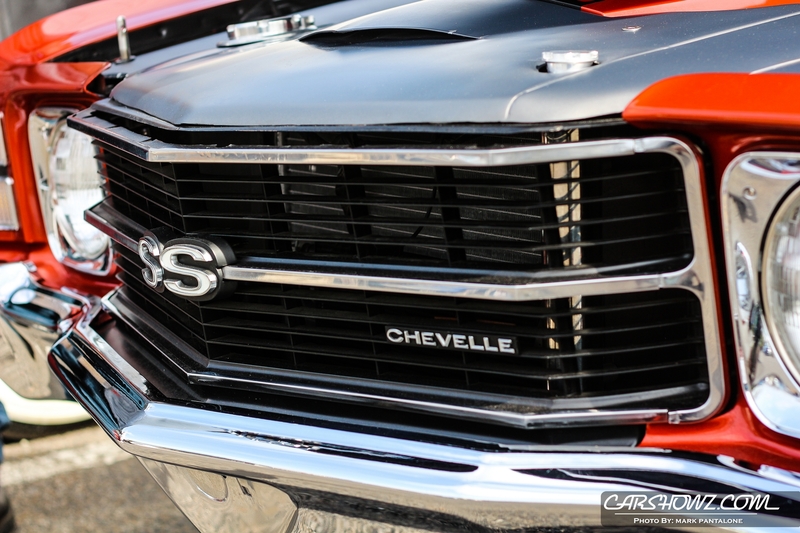 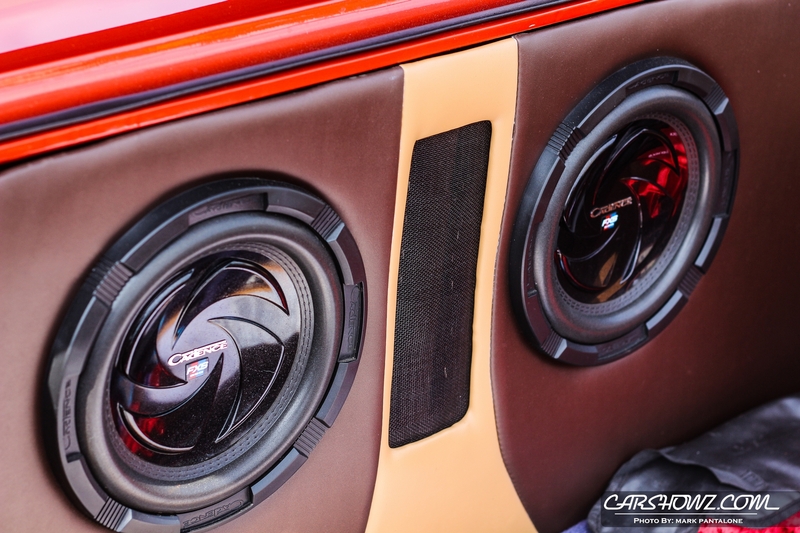 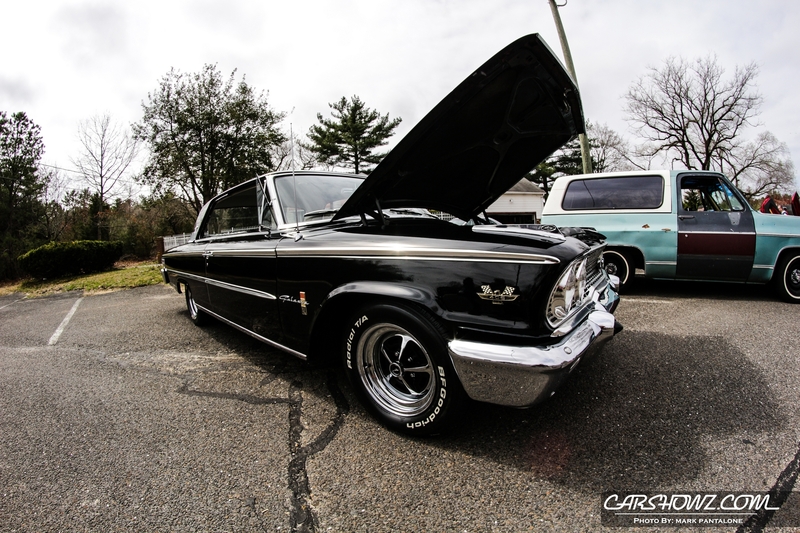 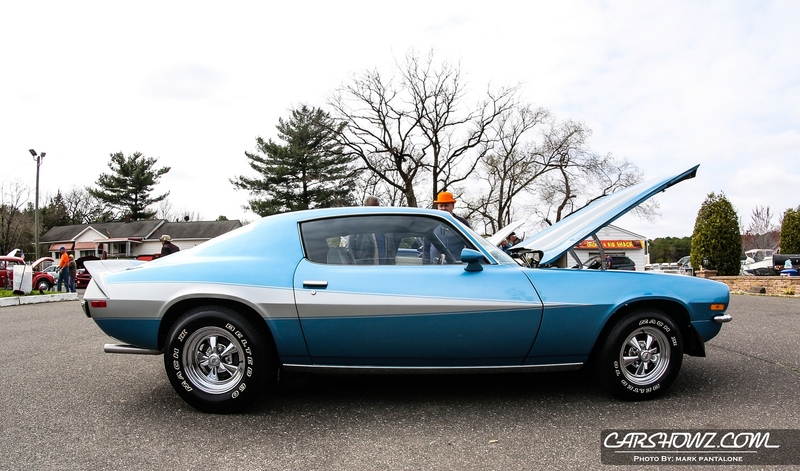 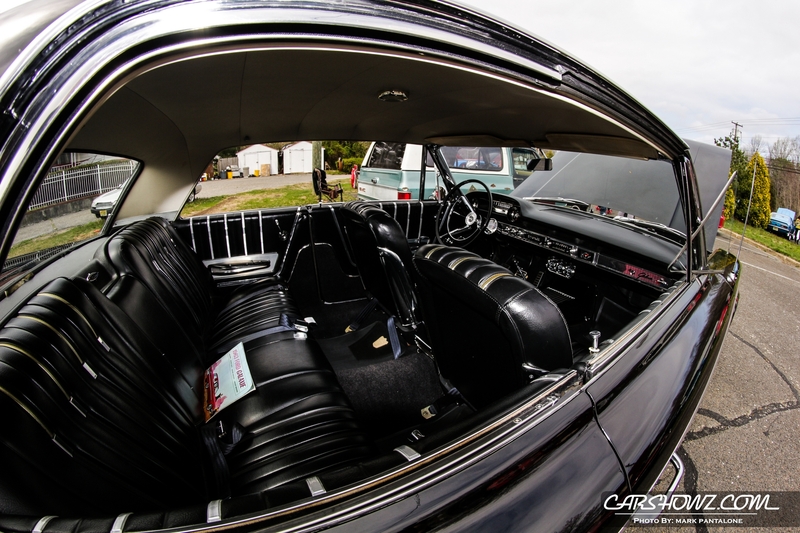 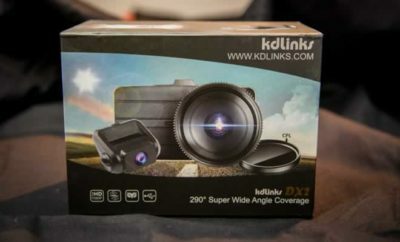 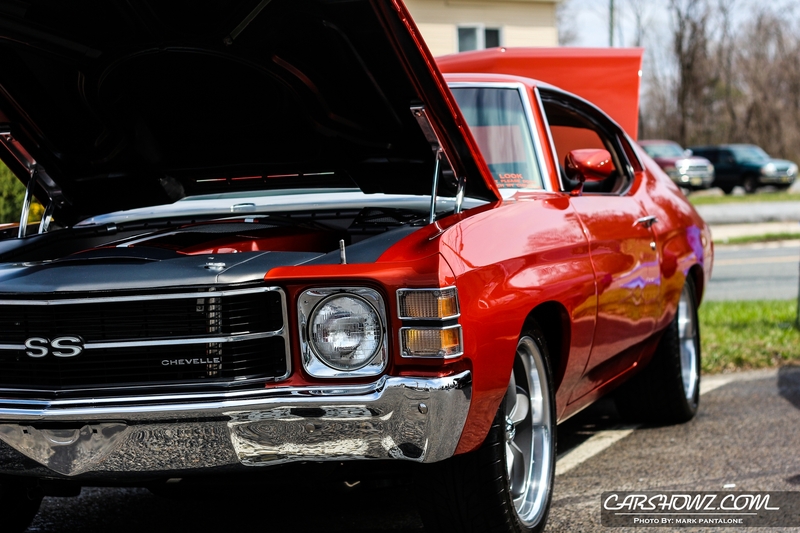 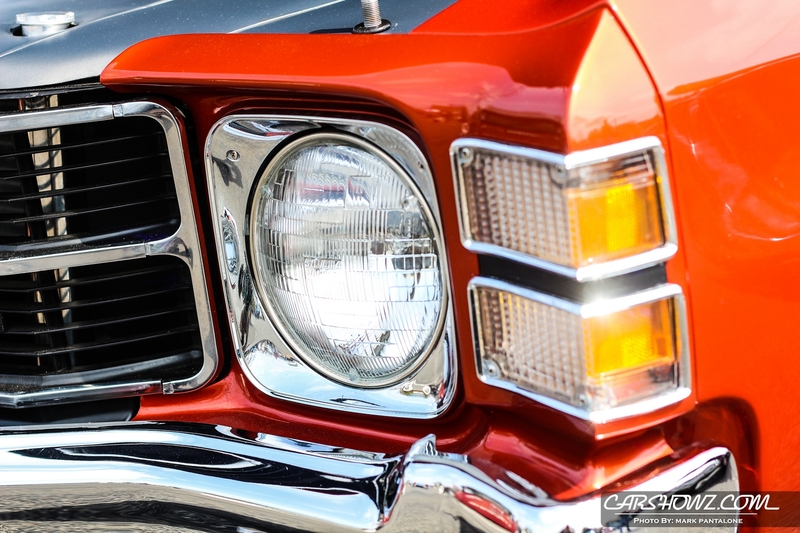 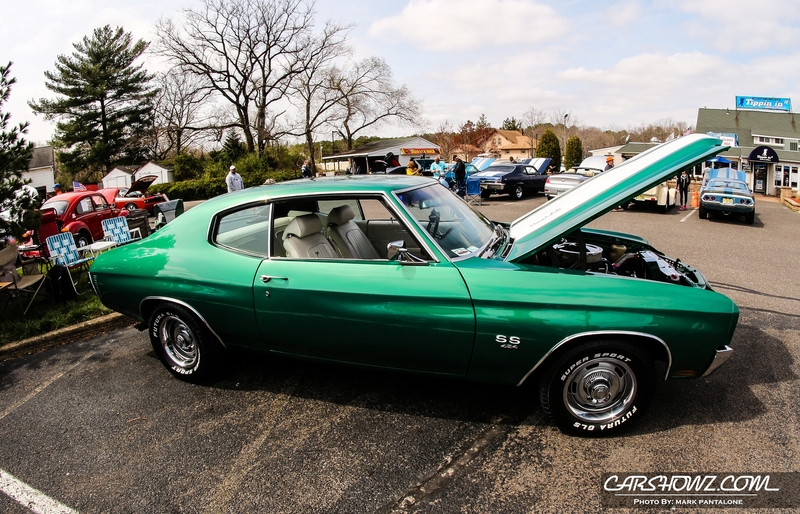 Check out Mark Pantalone’s coverage from the Tippin in II car show below. 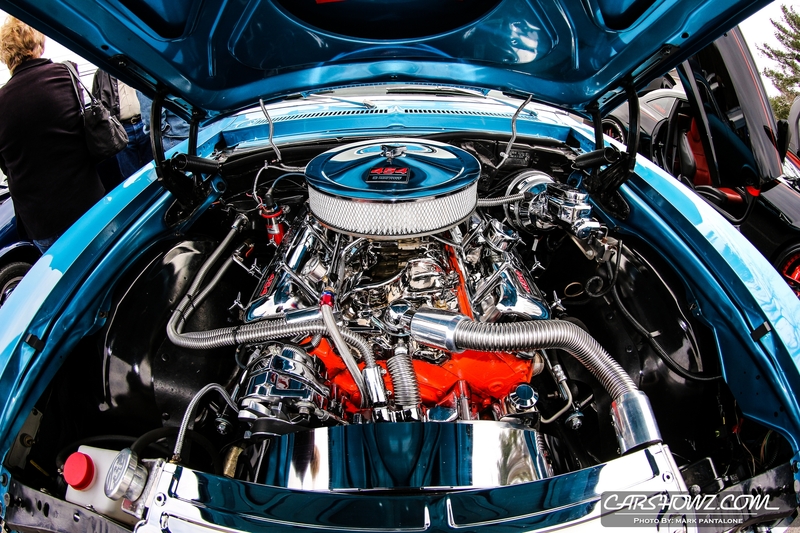 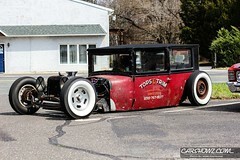 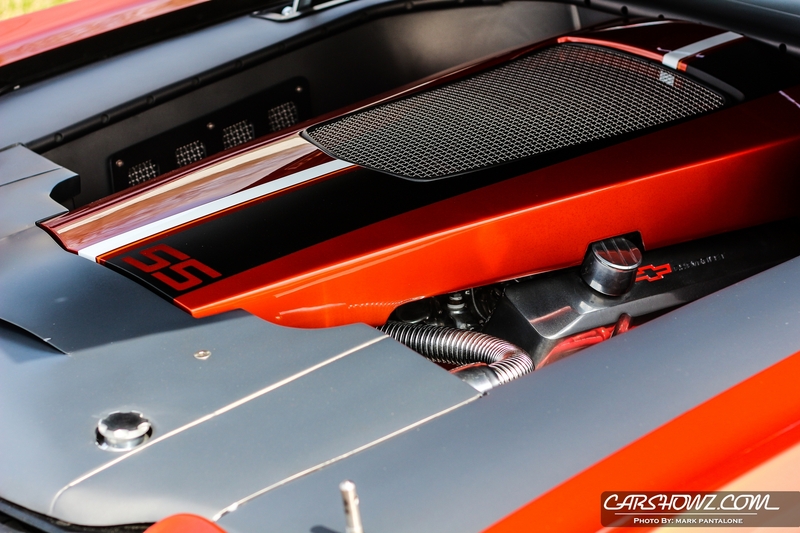 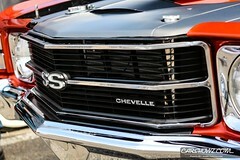 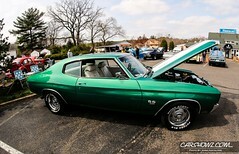 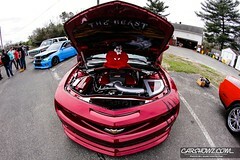 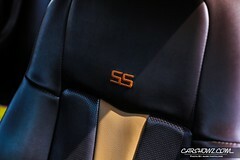 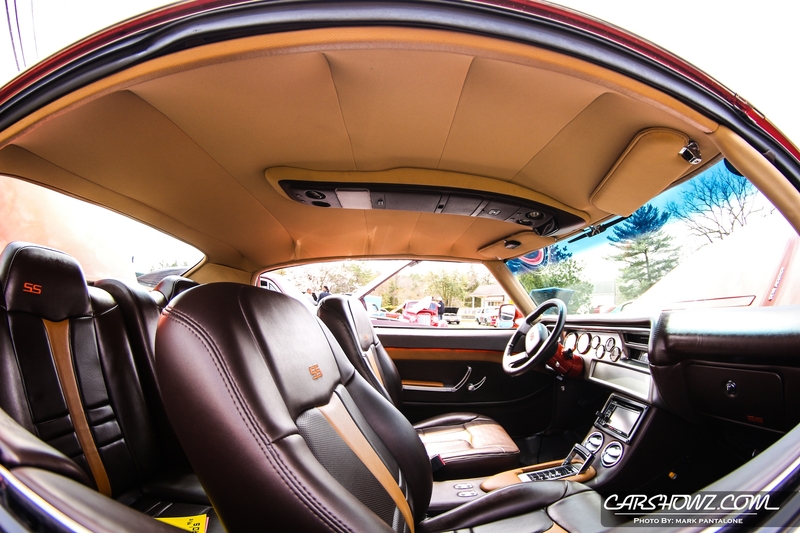 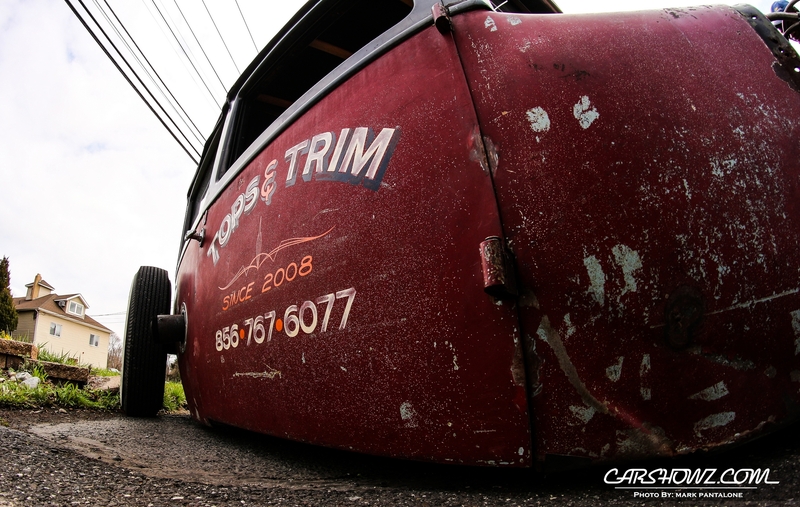 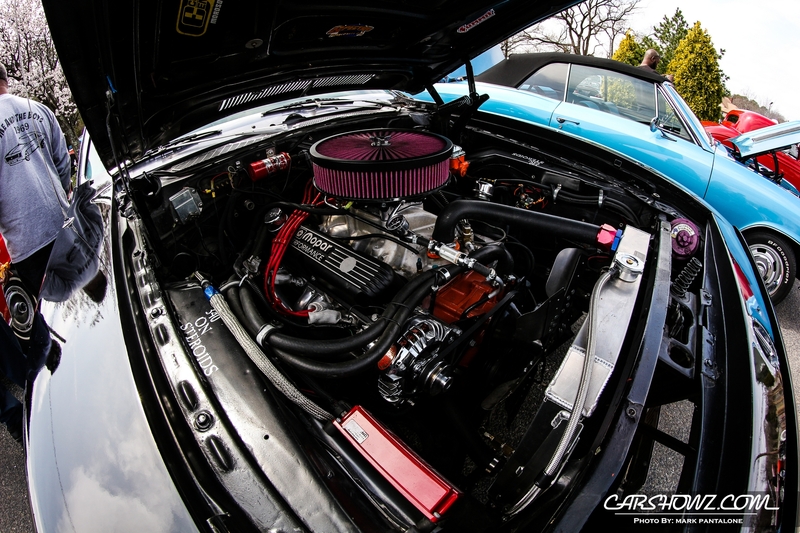 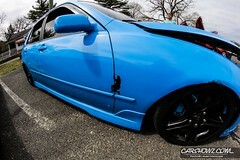 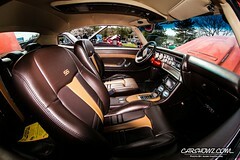 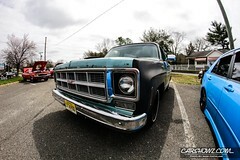 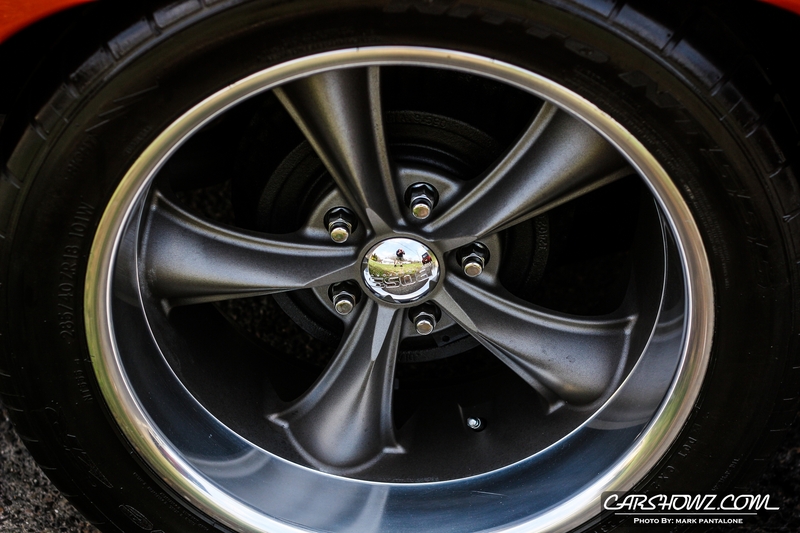 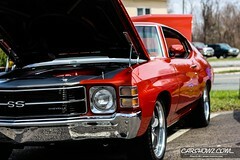 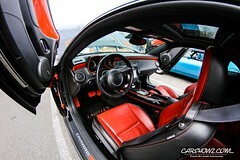 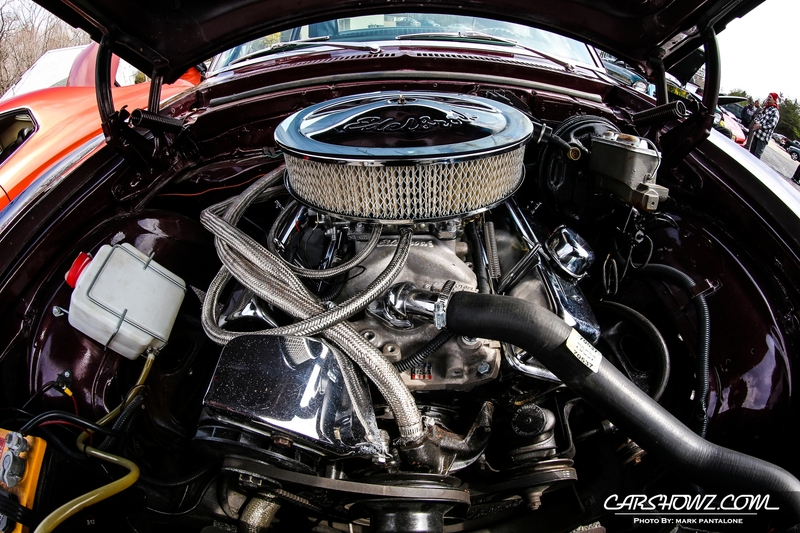 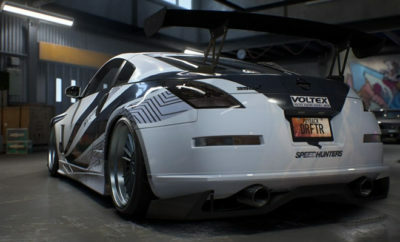 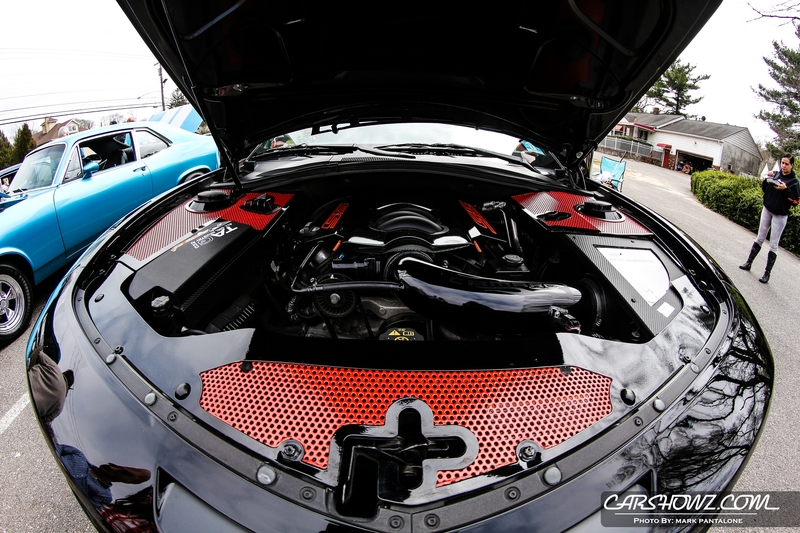 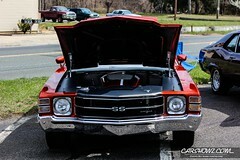 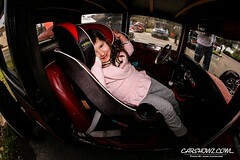 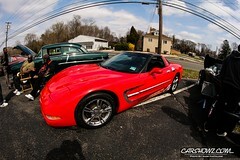 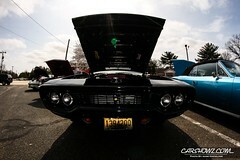 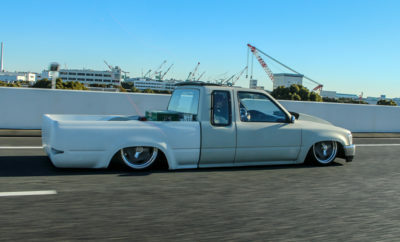 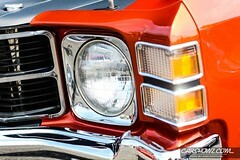 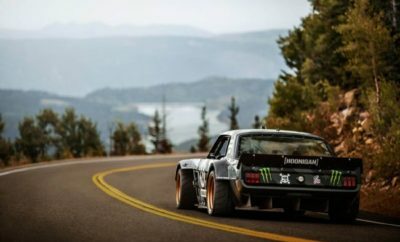 Mark is a Veteran of the car scene, competing at shows with many custom builds over the years to photographing events. 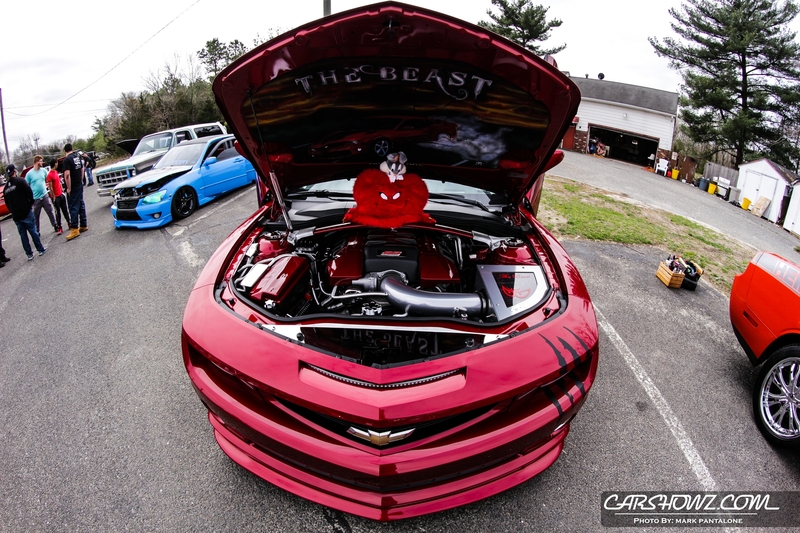 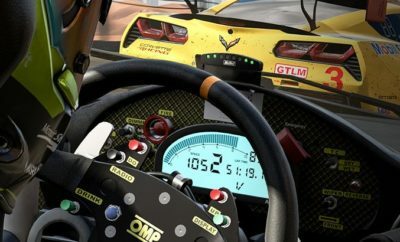 Mark's a major contributor of carshowz.com and has been on-board the past few years and he is a huge part of our team and family.